The My Sugar Free Journey Podcast - Episode 43: Anna Vocino and Eat Happy! 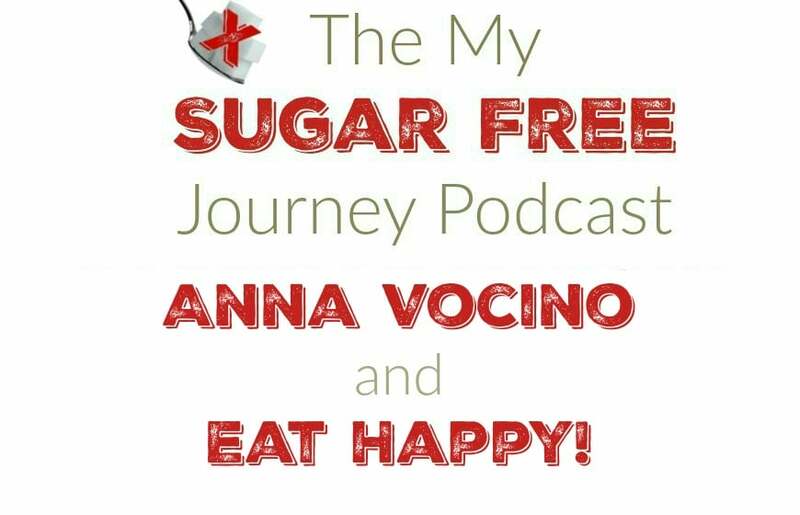 The My Sugar Free Journey Podcast – Episode 43: Anna Vocino and Eat Happy! In this week’s episode of The My Sugar Free Journey Podcast, we are talking to Anna Vocino about her awesome cookbook, Eat Happy! To get your copy of Anna’s great cookbook Eat Happy, click here! To listen to Anna on the Fitness Confidential Podcast, click here. You can also subscribe to Anna’s email on her website here or follow her on Instagram here.